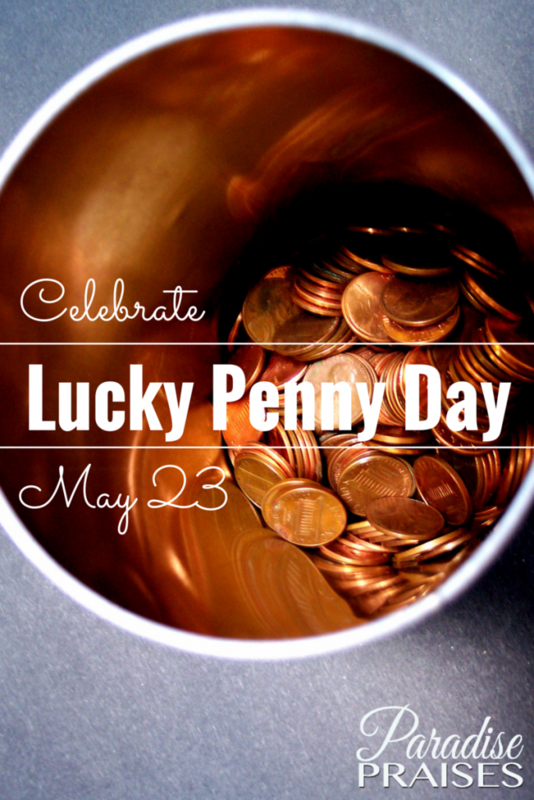 Do you know the history of the Lucky Penny Day? May 23 is National Lucky Penny Day. 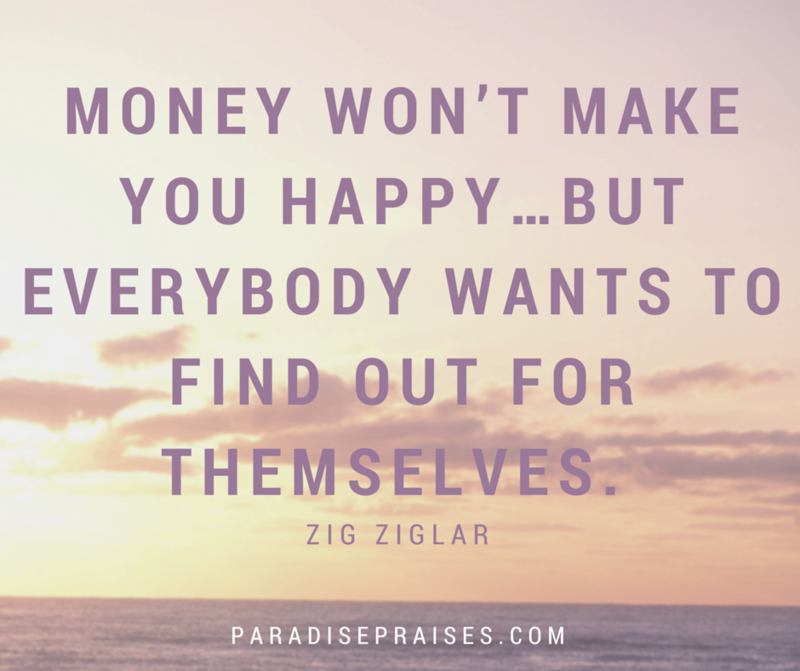 When you are out and about, look on the ground for pennies, it just might be your lucky day! – If you believe in luck, that is. Actually, no one seems to know the origins of Lucky Penny Day. I couldn't find them, and no one I read could find them either. Maybe that's why it's so lucky? Believe it or not, once upon a time you could actually buy something with a penny. Many of your grandparents and great grandparents will remember the big section of candy at the store that sold for a penny a piece. Today, because of inflation, the penny does not buy much if anything at all. Changes in the price of metal means that today the metal value of pennies is more than their face value. The first pennies in the United States, in 1793, were made of copper. Efforts are being made to end the routine use of pennies in several countries including the United States. Jim Kolbe, a former congressman, has reportedly tried twice to pass legislation in Congress to abolish the penny. “The penny is completely inefficient. It seems such an obvious no-brainer to get rid of the thing.” Kolbe said. In 2008, the U.S. spent $134 million to produce $80 million worth of pennies — that's nearly 1.7 cents per coin. And other studies claim that we lose as much as $1 billion annually from time wasted exchanging pennies. If you've ever rolled pennies as part of a Vacation Bible School offering, you know what I mean! To put your “two cents” in. Hunt for pennies. Go through all the furniture and vehicles, looking for lost pennies and see how much you can find. Have a treasure hunt. Bury a load of pennies in a big dishpan of sawdust, sand or rice and let the kids hunt for treasure! Collect all the pennies in your house and go turn them into the bank. Add the amount to your savings for Family Vacation, or take everyone out for a special treat. Try to find a penny for the birth year of everyone in your family and make wall art with it. Do the math. If you had a penny for every day of your life so far, how much money would you have? How much would your whole family have if added together? 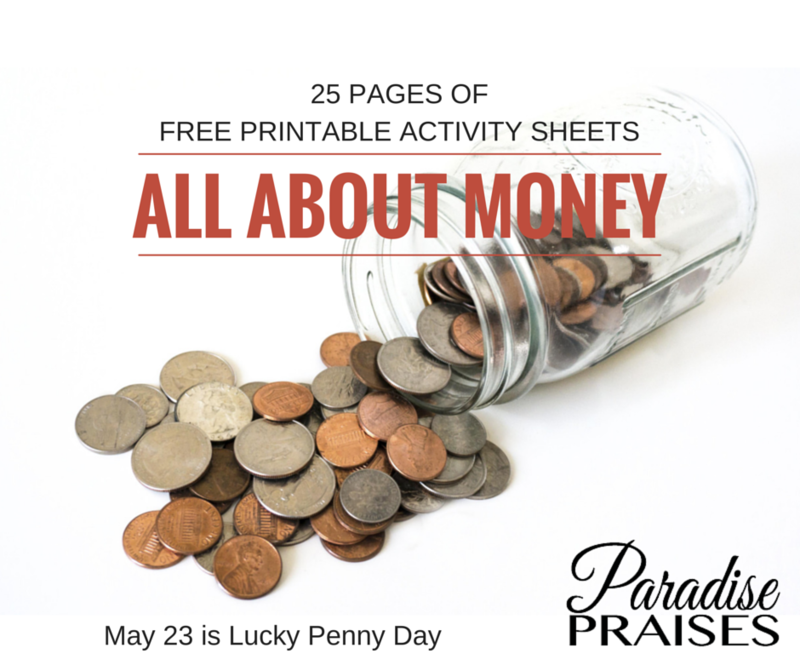 Click the image below to get a FREE printable pack of activities using the penny and other US coins and bills. Want to study more wacky holidays? or find out what holiday is on your birthday? 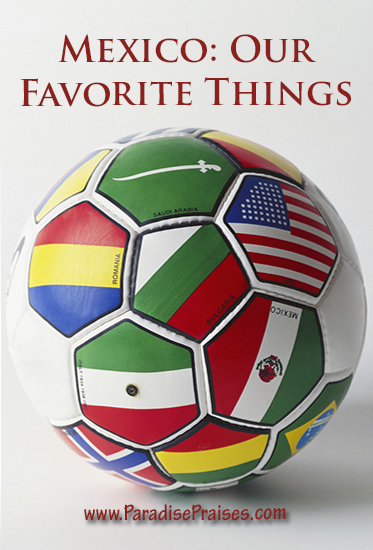 Get the Every Day is a Holiday ebook from our store.